Verde Technologies is the only company to offer the Deterra® Drug Deactivation System, which is a scientifically proven drug deactivation system that renders chemical compounds safe for landfills using an easy, three-step process. 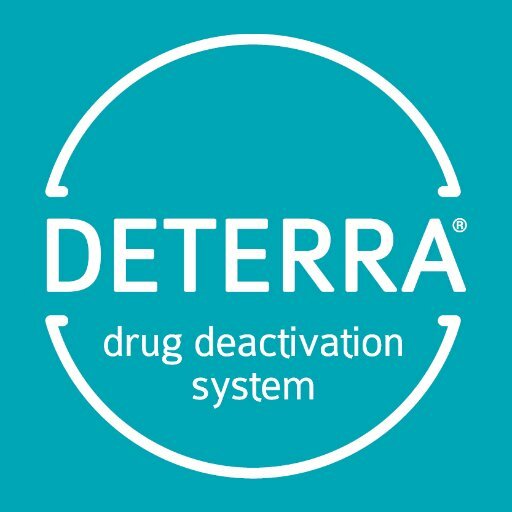 Powered by patented MAT12® Molecular Adsorption Technology, the Deterra Drug Deactivation System has a 99% success rate of deactivating drugs, including narcotics antibiotics and transdermal patches. Geo-Med is the exclusive SDVOSB distributor of all of the Deterra Drug Deactivation System pills, pouches and patches. To purchase a Deterra Deactivation System product, contact Geo-Med to order. If you have any questions, feel free to call us at 1-877-865-0400.